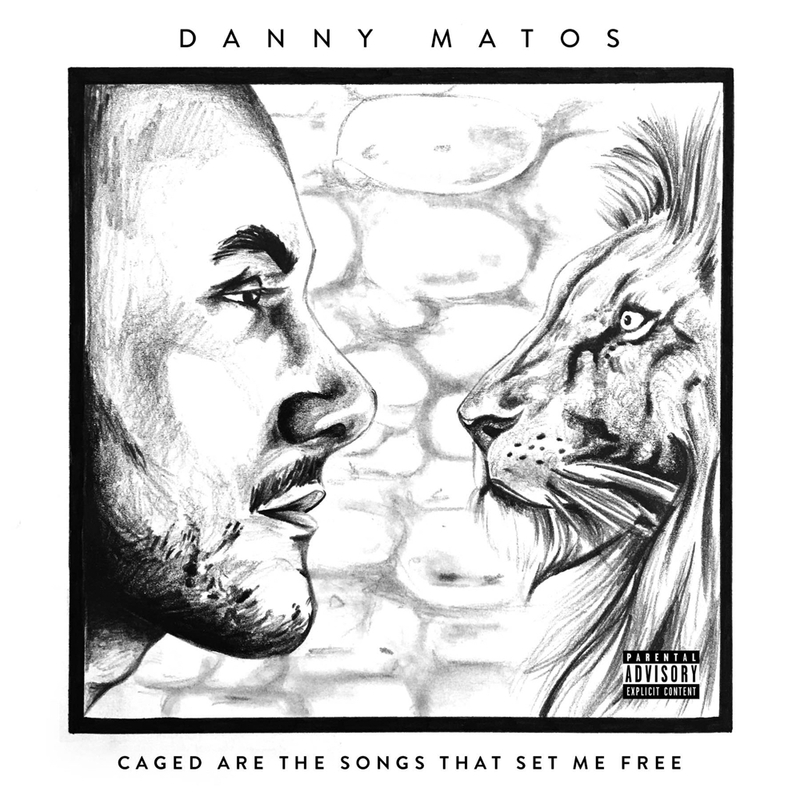 Stream “Movin’ On” from Danny Matos. 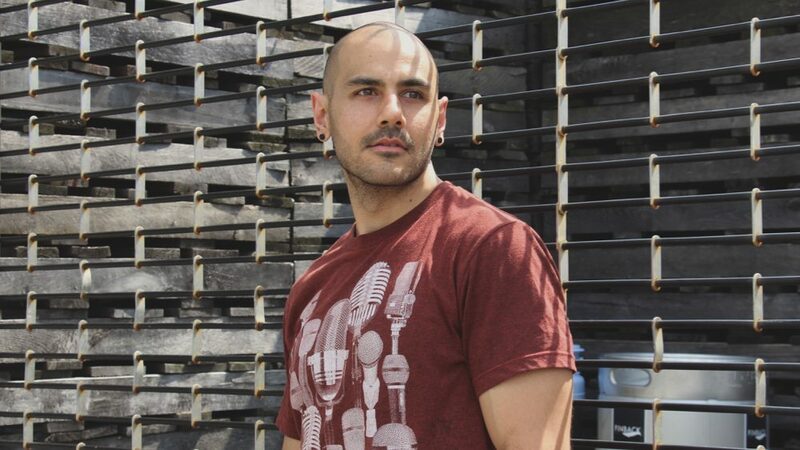 New York native and heartbreak professional Danny Matos is prepping a new LP for the fans, and today we get a follow up to his track “Strobe Lights”. Serving as the second pre-leak from the project, Matos reminisces on a relationship gone South. He grabs Samantha Leon and Taylor Tucker for some intriguing features. His clear cut messages are the sole portrayals that will land him as a top name in the industry, and we can’t wait to hear the full album. Caged Are The Songs That Set Me Free is slated to drop on April 25th, and you pre-order the effort below. In the meantime, chew on his newest bop.